According to wikipedia “A birthstone is a gemstone that symbolizes a month of birth. They are often used in personal jewelry like rings or pendants.” Types of birthstone are garnet, amethyst, aquamarine, diamond, emerald, pearl, ruby, peridot, sapphire, opal, topaz and Tanzanite. Following is the list of 12 birthstones according to their respective months. As we all know that the peridot is the birthstone of august. Allow me to explain some of the fact about Peridot Birthstone. The Peridot Stone is a variety of olivine. This birthstone only found in green color. 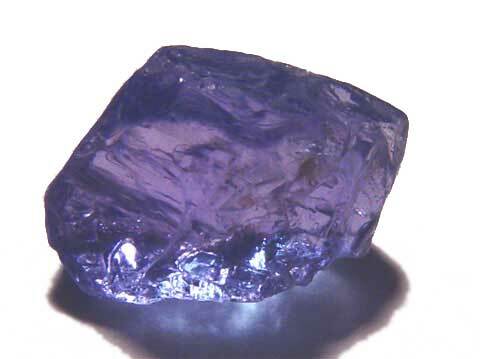 Preidot is one of the few gemstones which are found only in single color. The name “peridot” belongs to the Arabic word “faridat” which means Gem. Peridot is the oldest gemstone of the world which is discovered in 1500 B.C at volcanic island of Zabargad [St. John] in the Red Sea, east of Egypt. Now a day the finest quality of peridot is found in Mogok in Burma, although Pakistani Peridot is more demandable in world market. Other sources of peridot are Arizona, China and Vietnam. Peredot is also discovered in meteors, Planet Mars & moon in the form of olivine. The largest cut of peridot stone was found in the island of Zabargad with the weight of 319 carat and it belongs to the Smithsonian Institution in Washington D.C. The chemical property of peridot is 2SiO4 that is Magnesium iron silicate which indicate 6.5 to 7 in the mohs scale is the hardness the refractive index of peredot is 1.650 to 1.703 which contains 3.28 to 3.48 of density. Due to peridot’s transparency it look beautiful is all cut like rounds, ovals, emeralds (octagons) and cushions. Peredot is an outstanding gemstone for jewelry. It acquires excellent durability & hardness. Peridot is suitable for any type of jewelry application such as cuff-links, tie-tacks, bracelets, Pendant, necklaces, bangles, brooches, pins and earrings can make perfect jewelry accessory. Its attractive color and low price makes the shopping interesting.